MORE THAN 40-YEAR IN HARDWARE FIELD, WE DEDICATED TO CREATE VALUE-UP PRODUCTS FOR OUR CUSTOMER, WHICH IS OUR PURE CORE. We bring new design to market and set trend! With our new launching, it will expend your products and bring you sales peak! The hot selling list will provide you an easy way to get most popular types and design handles. Gandan comes from the pronounce of Taiwanese, which means Simple. 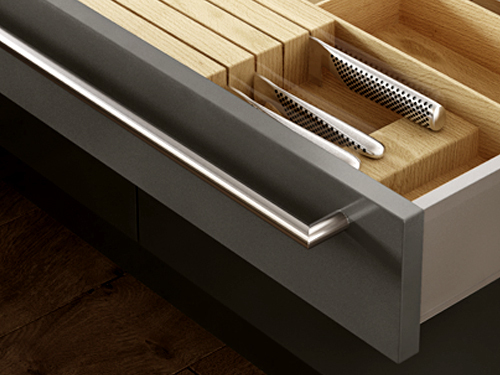 Giving a definition towards “best design”, I would say it's : simplify things to make life easy and ease ! 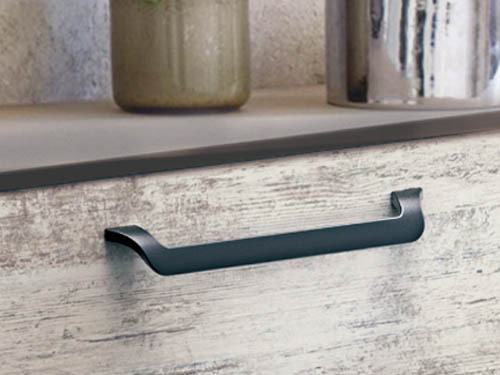 Handles in Modern style will match perfectly with modern and contemporary trends of cabinet to create space in elegant look! If you are seeking a pure balance between ancient and modern. 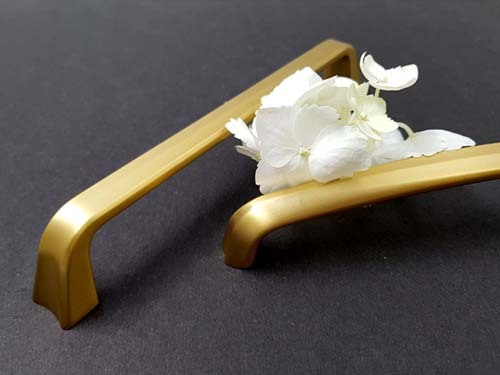 Classic handles is the one, matching well in classic and traditional style space.